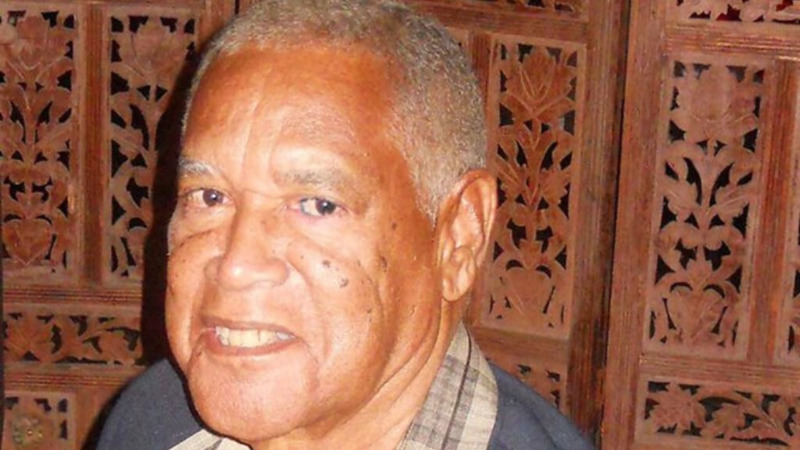 While one Carnival fete is already sold out online for 2019, another popular fete will not be on the calendar as it has been cancelled. 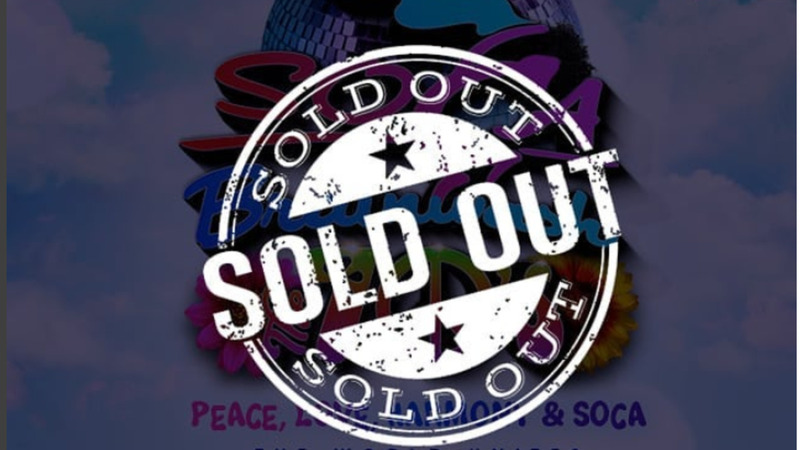 On Tuesday, DJ Private Ryan’s fete Soca Brainwash sold out within hours after tickets went on sale. However, many patrons, as in previous years, complained about the ticket site, Ticket Gateway, crashing under the volume of requests. In a post on Instagram, fete promoter DJ Private Ryan apologised for the site issues. "We want to thank everyone for their patience today in purchasing tickets for SBW. Soca Brainwash "The 70's" is now sold out. Based on all reports and comments, it was a very time consuming and exhausting process, one for which we apologise for wholeheartedly. "'My team and I would never deliberately subject the patrons to a process which would cause such complications. We believe an event experience begins from the time of purchase, till the event conclusion. We have taken years to build the festival experience of this event, and as such the patrons should not experience unreasonable stress during the purchasing process. That being said, despite the many assurances of our contracted ticket provider, they did experience some major challenges today, which were beyond our personal control. As a result, critical adjustments will be made moving forward to address these issues," he explained. Ryan advised those who have been charged and have not received tickets to contact ticketservice@ticketgateway.com. Tickets for the Carnival Saturday event cost US$160 for drinks and brunch inclusive. While Soca Brainwash continues to be a hit, the once popular Central Bank All Inclusive has been faced with dwindling patron numbers over the last two years. 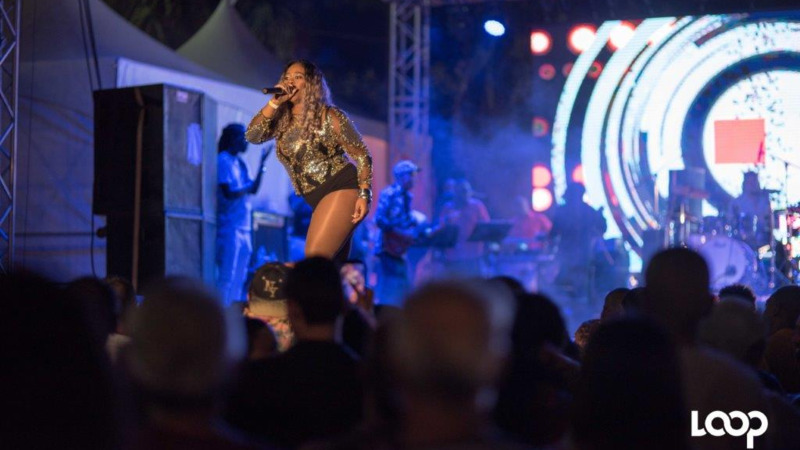 As a result, the 18-year-old fete has been cancelled for 2019. 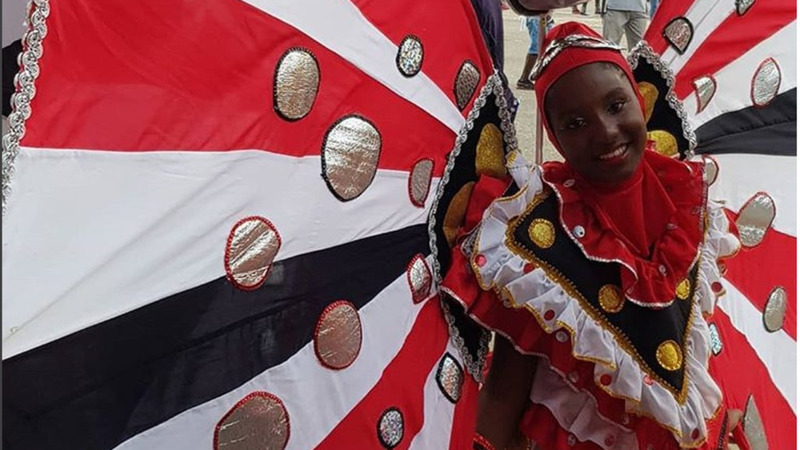 In a Facebook post, the Central Bank Sports and Cultural Club thanked patrons for their support over the last 18 years but only said the fete will not be part of the Carnival Calendar in 2019. Esla Anthony, a member of the club said they have been losing patrons over the last two years so they will be revamping and rebranding the fete to return with Vision 20 in 2020.